So you have an awesome website and you’re ready for it to start converting leads and driving sales. But before that happens, you need people to see it! And that’s where SEO (search engine optimization) comes in. SEO focuses on driving traffic to your site through organic search results, and an important aspect of SEO is keywords. It’s important that people find your site, but it’s even more important that the right people find it.  Keywords help you connect with your target customer and give them what they’re looking for. Here are some tips for coming up with words/phrases that embody the message you want to share with visitors to your site. Your keywords should be specific. 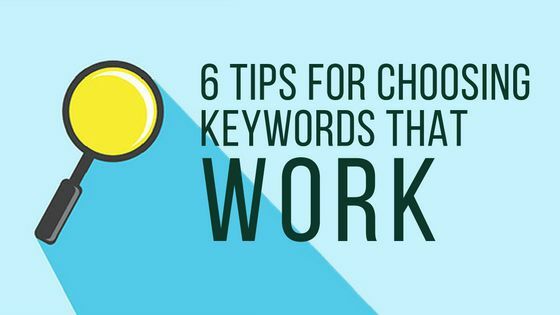 It might be tempting to use general keywords so that you appear in a larger variety of results, but doing this won’t lead the right customers to your site. And the more specific your keywords are, the less competition you’ll have. For example, a “marketing agency” will compete with around 300 million results while a “social media marketing agency” will compete with around 52 million. Diversifying your keywords increases traffic to your site and helps you stand out from the crowd. For example, if you sell lawn mowers, make sure your keywords are more varied than “lawn mower.” Including words and phrases like “trimmer,” “grass cutter,” and “push mower” ensures you show up in a diverse range of search results. Using too many keywords and repeating the same ones over and over again will hurt rather than help. Doing this makes your content difficult to read and hurts the usability of your site. So use keywords and variations sparingly. Google Trends tells you how much interest is surrounding certain words and phrases. Using this tool helps you see how much buzz your keywords are generating. When describing your location on your site, be specific. The more specific you are, the better! Don’t just include your city and state — use the name of your neighborhood or any other name for your location that people might search for. The online landscape is always changing, so your keywords should change too. Even after you develop your keywords and they start bringing people to your site, don’t give up on thinking about them. They should evolve and change as your site changes. Don’t stop researching what keywords people are using and which ones can benefit your brand. If you need a website, we can build you one that both search engines and users love. Call 844-207-9038 or email hello@mopro.com for a free site preview.